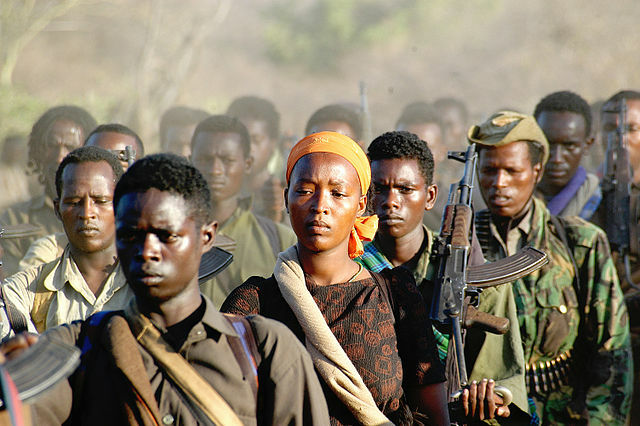 A rebel group in Ethiopia recently welcomed back to the country under Prime Minister Abiy Ahmed ‘s reformist policy has accused the government of targeting it with airstrikes. 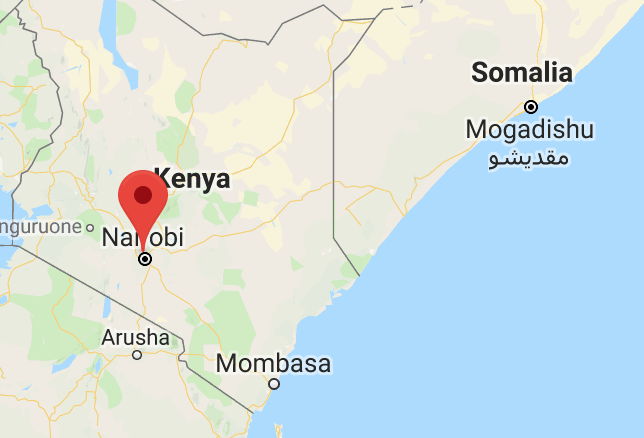 Authorities in Kenya have arrested nine people over this week’s attack on a luxury hotel compound that killed at least 21 people. 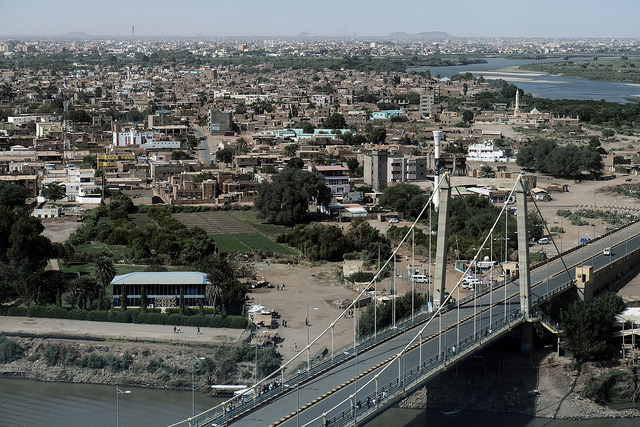 Protestors in Sudan are calling for a nationwide “week of uprising” against President Omar al-Bashir’s government after at least three more people were killed in fresh protest violence. 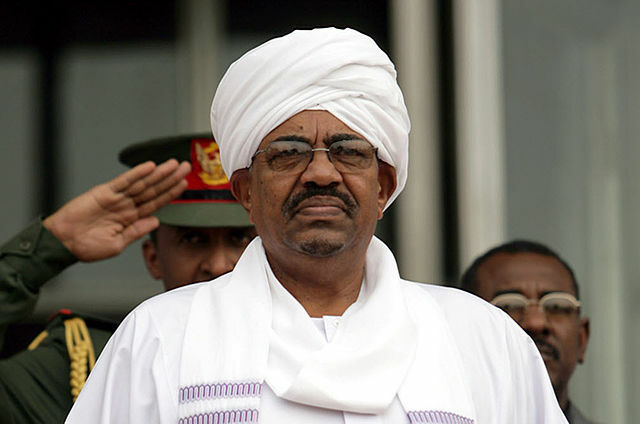 Sudan President Omar al-Bashir has told supporters he will remain in power, regardless of ongoing protests calling for him to step down. 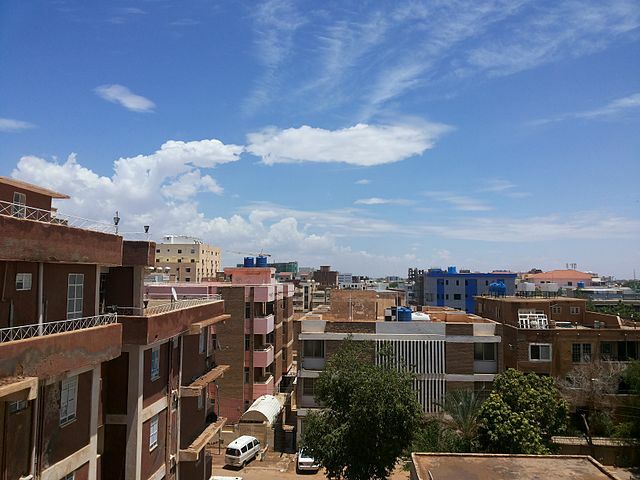 Authorities in Sudan have arrested at least 816 people during anti-government protests during the past two weeks, Interior Minister Ahmed Bilal Osman has said. Sudan has blocked Facebook, Twitter and Instagram in a bid to calm anti-government protests that have killed at least 19 people. 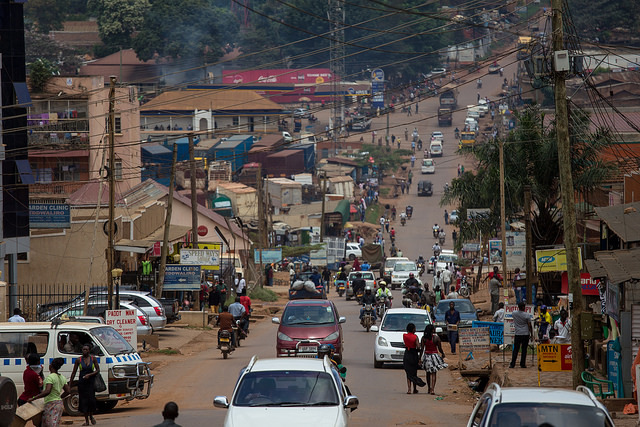 At least 19 members of a non-governmental organisation (NGO) in Uganda were killed in a bus crash on Tuesday. 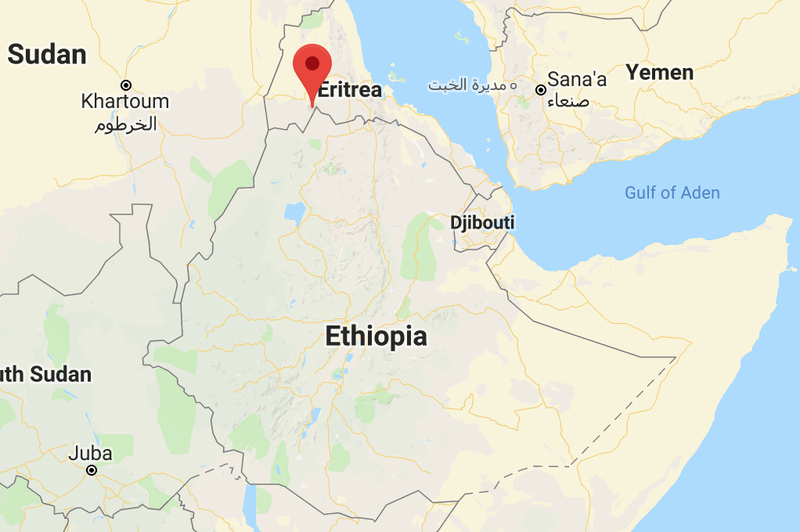 Ethiopia has begun withdrawing troops from disputed territories along the border with Eritrea, months after signing a landmark peace deal with its neighbour. 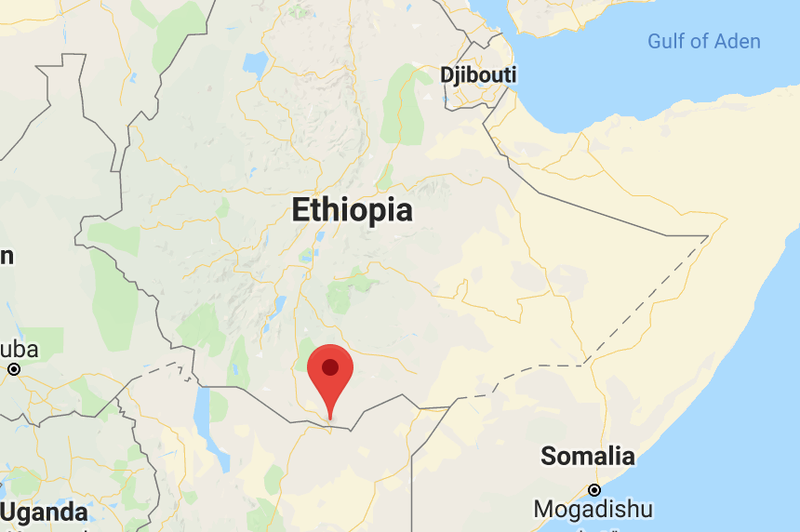 At least 12 Ethiopian citizens have been killed during an army operation at a hotel in the border town of Moyale, according to reports from inside the country. 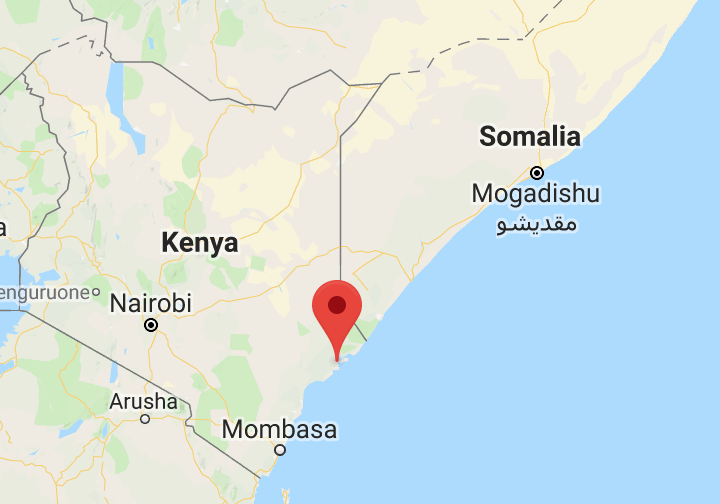 Police and the military in Kenya are harassing environmental activists protesting a giant infrastructure project in Lamu county, according to Human Rights Watch (HRW).